What's not to love about pastels? Yes our black and white spring post still stands. 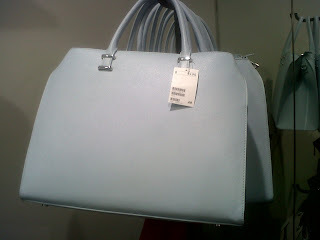 However, we realize that many fashionistas have come to appreciate the lighter colors of spring and therefore we're bringing you a selection of bags that will satisfy your craving for a sweet and feminine spring fling with those oh so cute pastels. 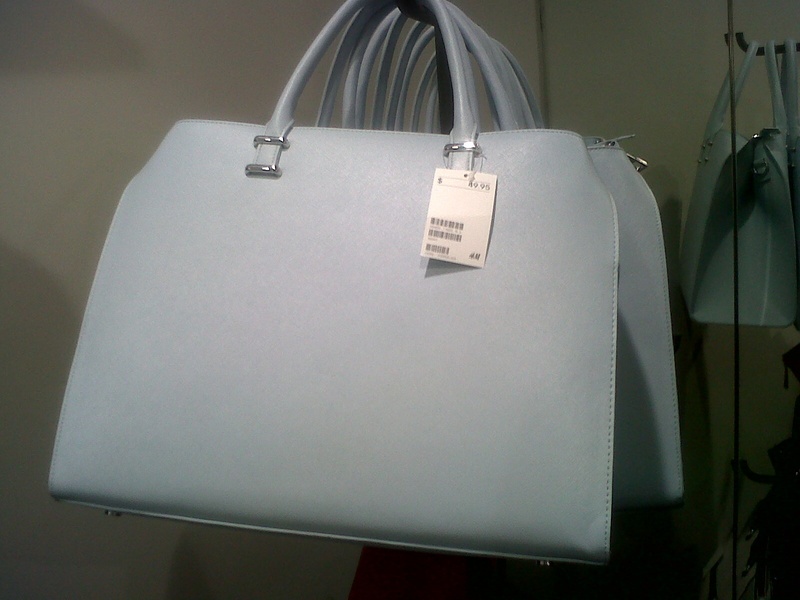 This blue bag from H&M is unfortunately no longer available in stores, at least not in Manhattan.